The first cast members for the forthcoming Harry Potter stage shows have been announced. 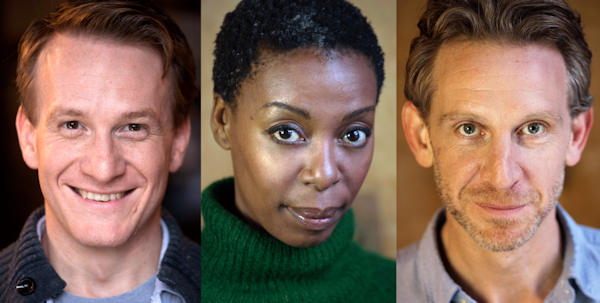 Jamie Parker, Noma Dumezweni and Paul Thornley will play Harry, Hermione and Ron in Parts 1 and 2 of Harry Potter and the Cursed Child. The story starts at the same time that the last film (and the books) ended – with the grown-up Harry, Hermione, Ron and Ginny waving off their children for their first Hogwarts term. Full announcement on the Pottermore site.